this indicator will alert you if price comes near or touch the moving average. also it automatically calculate the slope of the moving average and once price comes near the MA it will alert for sell if the moving slopes be downward and wise versa. 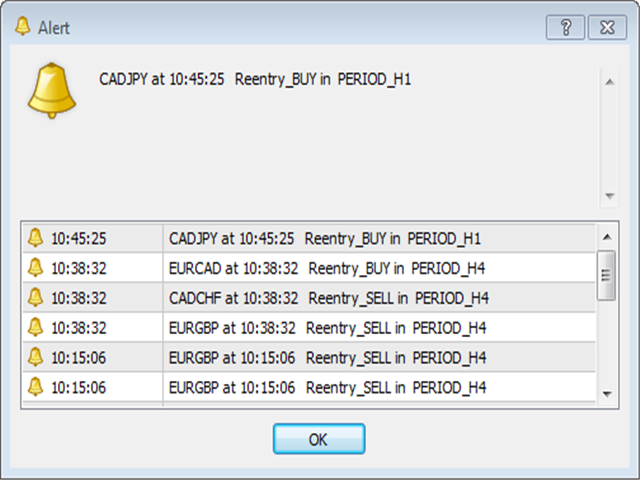 actually this indicator will find Reentry setups of the "BBMA" system (founder of the system is Mr. oma ally). 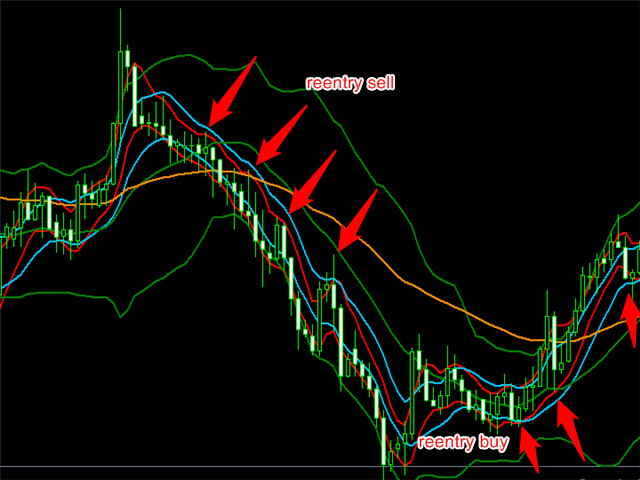 once price get close to the moving average it will make alert. 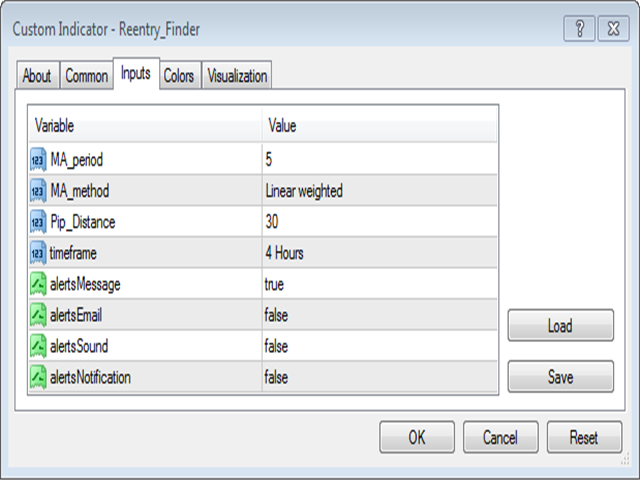 "please be aware that Alert() function of mql, does not work on the strategy tester, so trying this indicator on demo tester will result in nothing"
feel free to text me if you need any other modifications to this indicator.